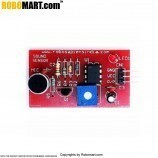 The Light Sensor generates an output signal indicating the intensity of light by measuring the radiant energy that exists in a very narrow range of frequencies basically called “light”, and which ranges in frequency from “Infra-red” to “Visible” up to “Ultraviolet” light spectrum. 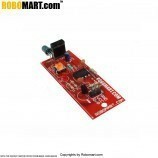 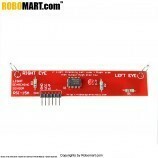 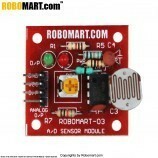 It is used in different projects to control light or robot. 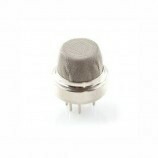 It is used in auto street light project. 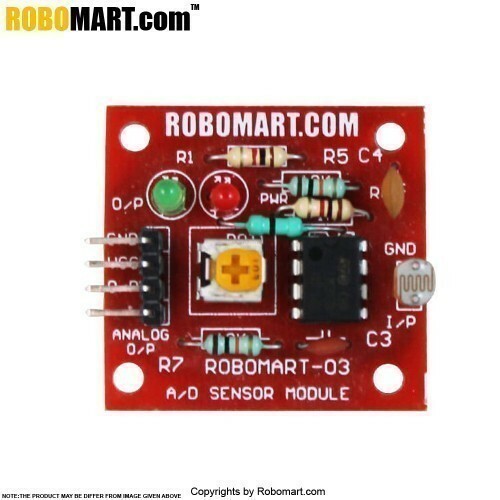 Also Searched as:light sensor in mobile, how does light sensor work, light sensor circuit, light sensor wikipedia, light sensor switch, light sensor arduino, motion light sensor, ambient light sensor.